GAUSS Srl has a long history of designing and producing Onboard Computers for satellites. These OBCs can be used as the main computer of the satellite or as computers assigned to secondary tasks to control payloads or other subsystems. These computers were designed keeping safety in mind and they have outperformed our expectations on flight. A dual core MSP/FPGA onboard computer that combines low power consumption with high computation capabilities. It includes an embedded 9DoF IMU. It was designed for a wide range of applications and it has a long heritage history. 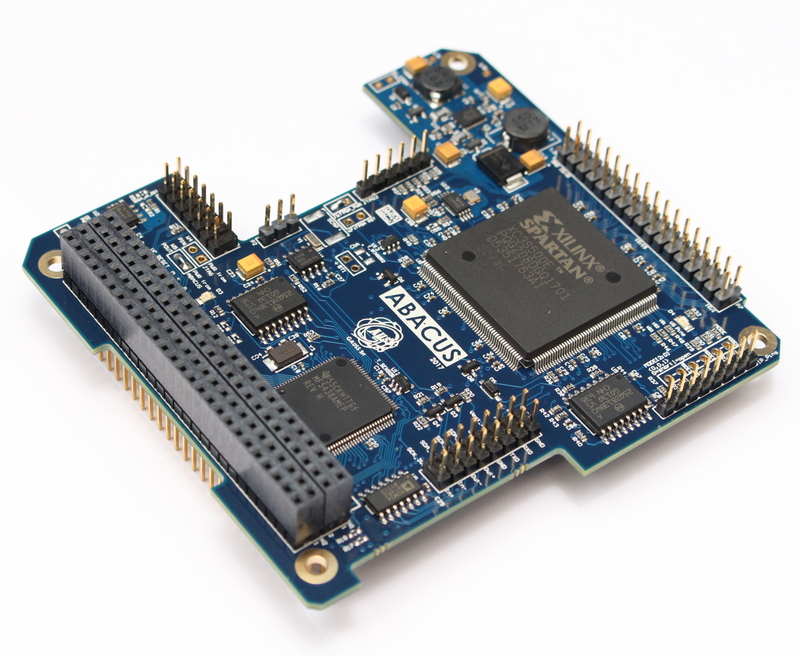 Hercules features a high reliability ARM Cortex R4F dual core working in lockstep able to reach 220MHz with Flash and RAM memory protected with FEC. It includes redundant 9DoF IMU, Flash and FRAM memories. It has a daughter board slot compatible with the GAUSS UHF/VHF radio.